It had been three days on Tuesday since Kay Burgess or anyone else in her family had heard from her nephew, the Rev. Sid Burgess. It had been three days too long so she made a frantic appeal for prayer to her friends online. “Please pray for my nephew, Rev Sid Burgess, who went on a day hike in Ala on Saturday and has not been heard from since. An intense search is still underway for him. 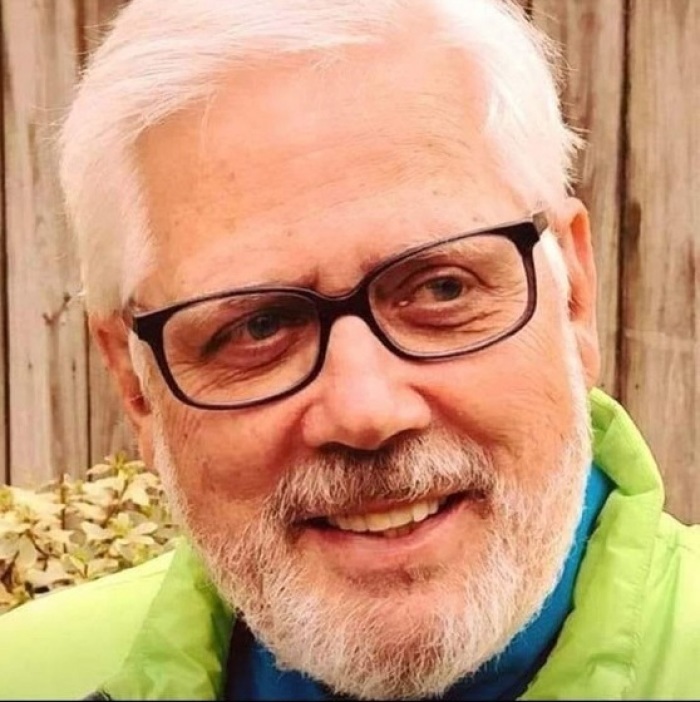 Pray for his safety and that he will be returned to his wife, Melissa, their children and his Sister, Marthanna Brown very soon,” the retired nurse from Columbia, South Carolina, announced on Facebook. Burgess, 70, served as pastor at Edgewood Presbyterian Church in Alabama from 1990 through his retirement in 2013, according to AL.com. He had last been seen just before 11 a.m. Saturday at White Creek Falls in Double Springs. He was supposed to be gone for just a day of hiking but when he didn’t return an intense and frantic search began.